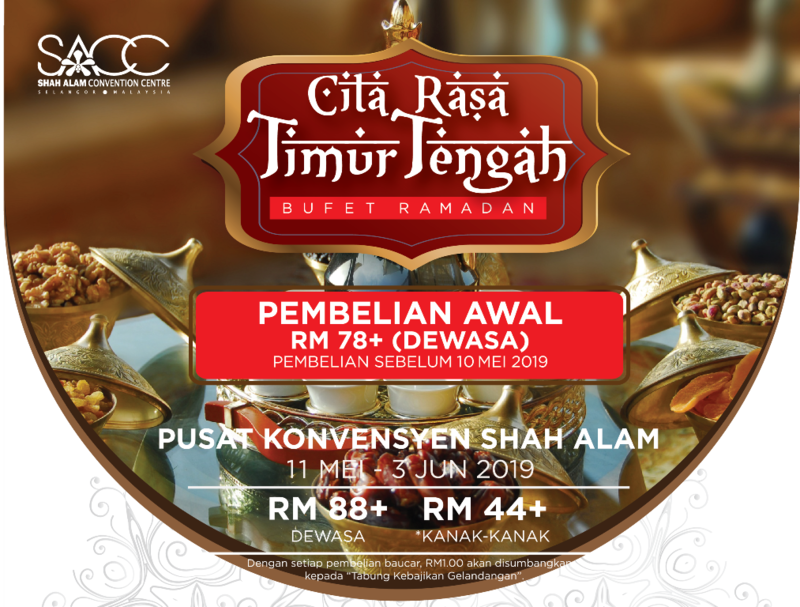 Shah Alam Convention Centre (SACC) continues the annual tradition during this upcoming Ramadan with more than 100 Cita Rasa Timur Tengah delicacies with the combination of other famous Malaysian dishes. SACC offers their specialty in every cuisine served. As a tradition, the highlight of the buffet is the “Kambing Panggang Kabuli”.  Crowned as the signature dish of SACC. For reservations or more information, the number to call is 03-5511 8858 or 013 – 2502858. Valid: Daily (including public holidays). Prices displayed exclusive of GST. No service charge. Valid only at Shah Alam Convention Centre. Please making Reservation After Purchase, the number to call is 03-5511 8858 or 013 – 2502858.